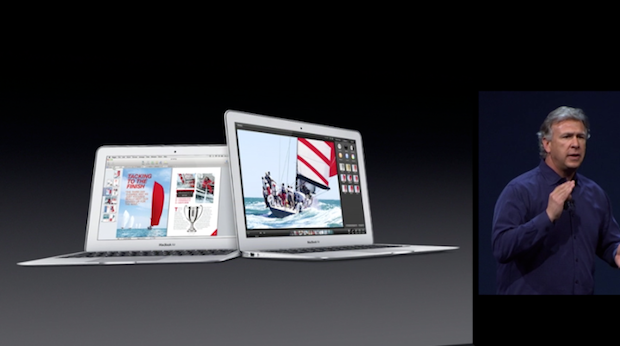 Apple was widely expected to refresh its MacBook Pro and MacBook Air line up at WWDC 2013. 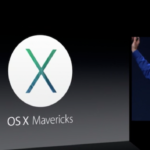 Earlier last week, 9to5Mac received information about the new models, linked to previously leaked SKUs. KGI Securities analyst Ming-Chi Kuo has predicted that Apple will debut a new MacBook Air with dual microphone, and a much thinner 13-inch Retina MacBook Pro at the worldwide developers conference, but also mentioned today an iMac line refresh. Kuo has seen the 13-inch Retina MacBook Pro being refreshed in a slimmer design with an updated front camera — full HD resolution — to improve FaceTime and video conferencing. Leaked SKUs have already hinted at two 11-inch and two 13-inch configurations of the MacBook Air and MacBook Pro with Retina Display. When Apple’s head of worldwide marketing Phil Schiller took the stage, to talk about the Mac, he presented the updated MacBook Air and promised “all-day battery life”. Current 11-inch MacBook Air has 5 hour of battery life and the 13-inch has 7 hours. The updated 11-inch MacBook Air sport the latest Intel Haswell processor, which 40% faster graphics, smarter low-power states, more energy-efficient CPUs. 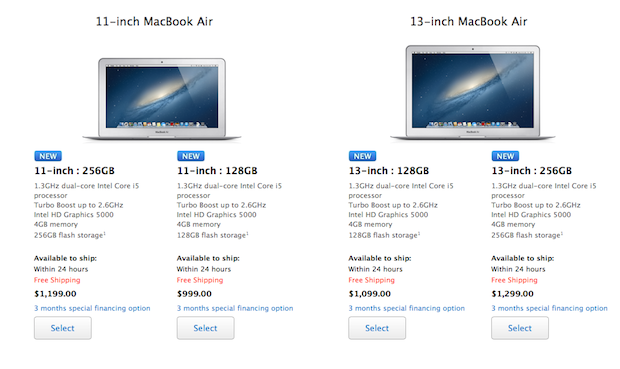 As a result the updated 11-inch MacBook Air has 9 hours of battery life ,while the 13-inch is 12 hours of battery life. The 11-inch MacBook Air starts at $999 with 128GB of Flash storage, while the 13-inch model starts at $1,099 and they are available today! Available in 24 hours via Apple online store.